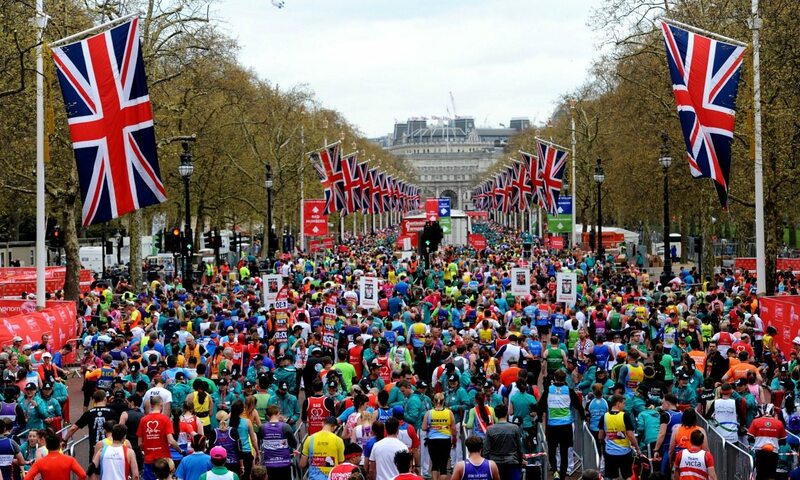 British Athletics and England Athletics have provisionally announced their team results following the Marathon Championships at the Virgin Money London Marathon. They won’t be confirmed officially until next week as further vest and registration checks are made. So far, results reveal that Notts AC led by Aaron Scott appear to have won the men’s team race by three minutes from Serpentine. Windsor Slough, Eton and Hounslow look like they have won the women’s event by four minutes from London Heathside. If you have any queries please contact the results co-ordinator Steve Smythe at [email protected].